Welcome to Best RV Self Storage New Website! Sitting along the San Gabriel River in Whittier, CA, Best Self Storage has a wide variety of space-saving solutions. 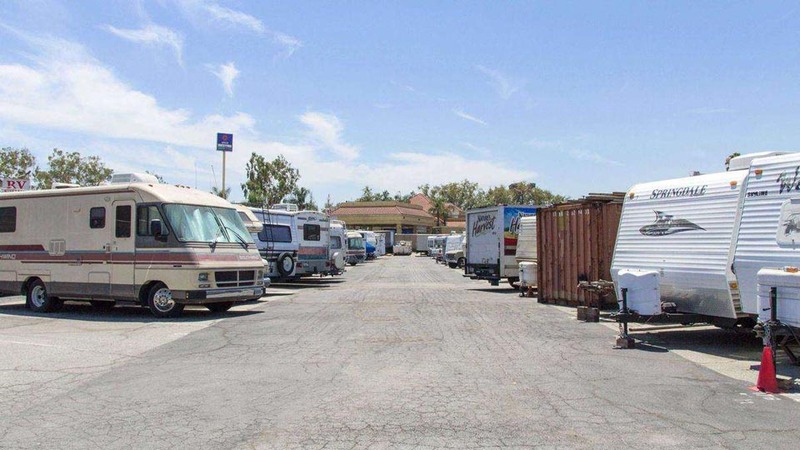 With direct access from I-605, our facility is conveniently located for business owners looking to clear up a bit of work space and even families in the middle of a move. 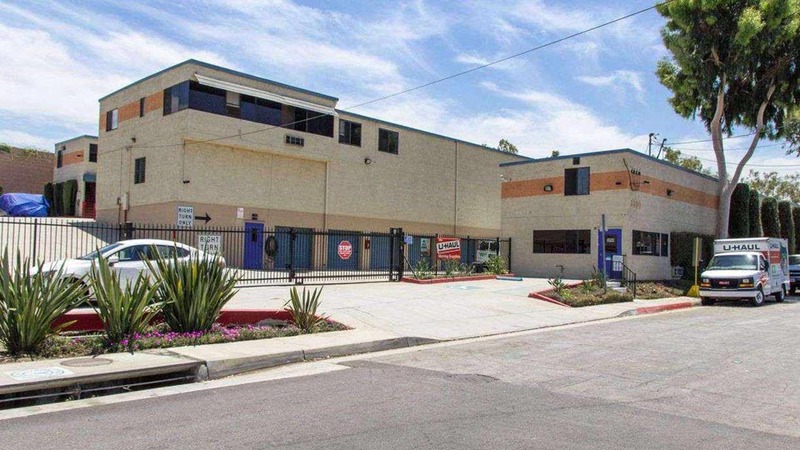 In this bustling commercial district, space is at a premium, but we have the storage units to fit your belongings, as well as your budget, in Los Angeles County. 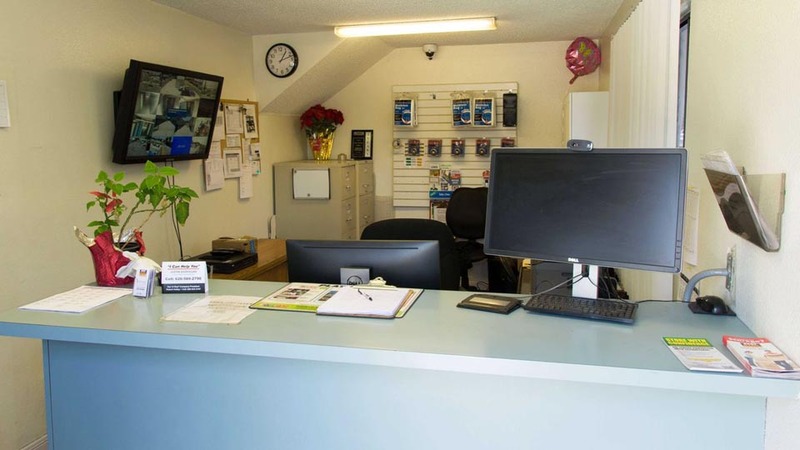 At Best Self Storage we have drive-up, ground floor, and indoor units ranging from 30 to 320 square feet. For a leisurely move, we have elevators at our facility and moving trucks available for rent. In one trip, you can transition all of your belongings and barely break a sweat as you move into your storage unit. We also have moving supplies available for purchase on site in the case you need extra tape, boxes, or even a lock! You can rest easy knowing our facilities are fully fenced and well lit with a manager on site. 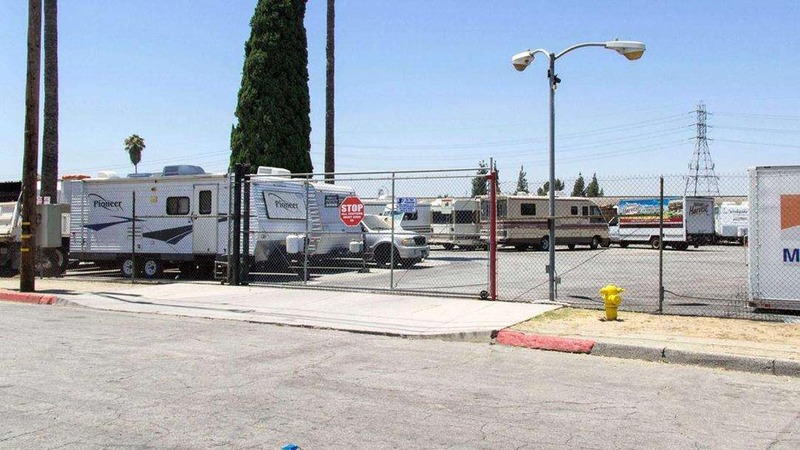 We also maintain 24-hour security monitoring to ensure the protection of your belongings in Whittier, CA. With zero deposits required, our month-to-month leases allow you to avoid the restrictions of long-term contracts. On top of renting when you want for however long you want, you can easily pay your rent through our online payment portal. 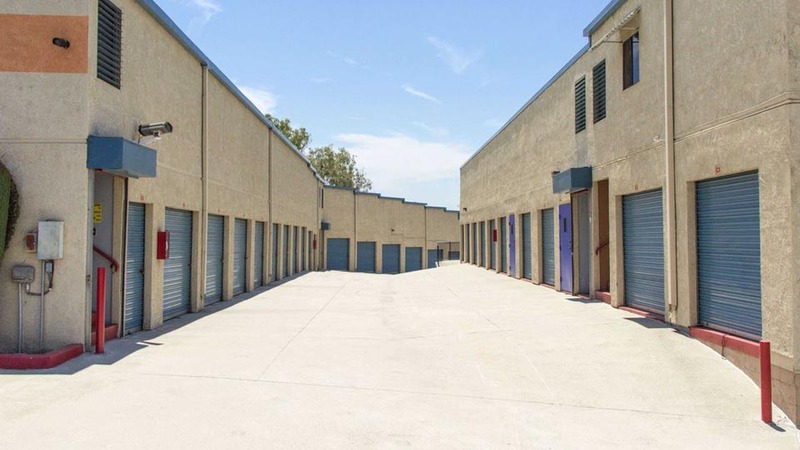 Let us lend a helping hand when you’re faced with a shortage of storage in Whittier, CA. Give us a call today!